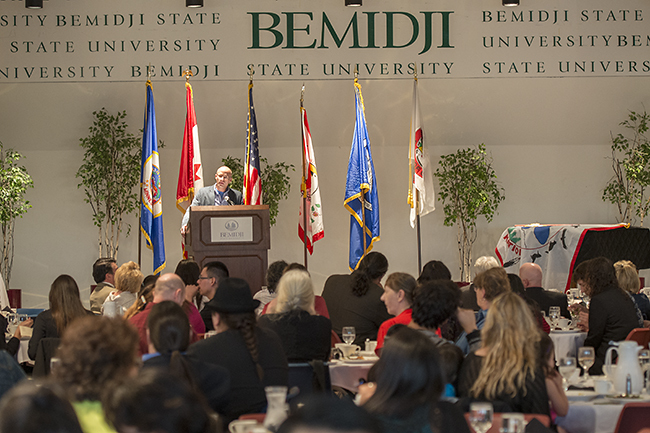 Nepalese students at Bemidji State University are raising funds on campus to support victims of this weekend’s earthquake in Kathmandu, Nepal. 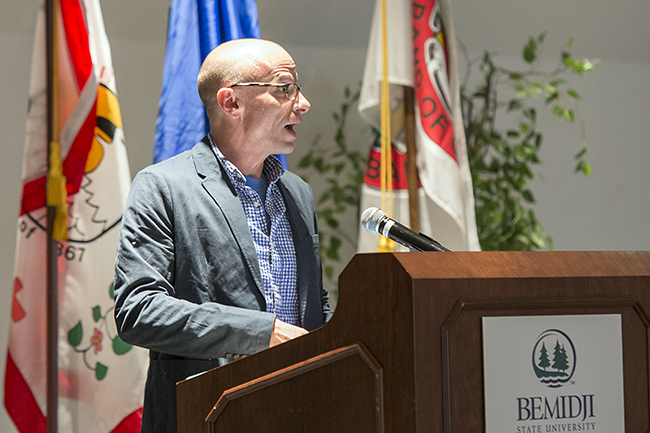 A high-resolution version of this photo is available by right clicking and selecting “Save Image As…” from the contextual menu. The cutline above is provided for informational purposes and is not part of the image. 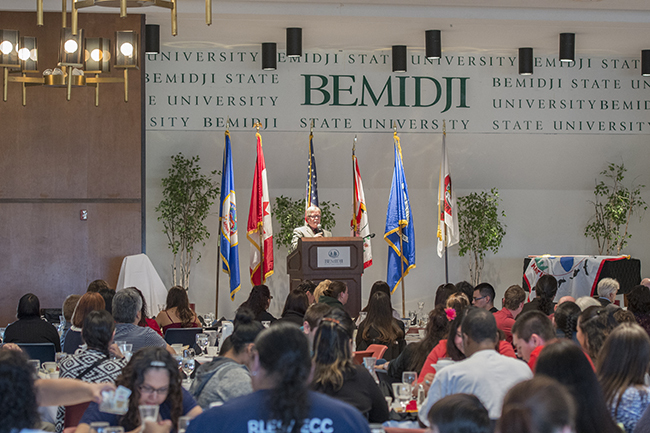 Optivation, Bemidji State’s custom college and outreach training program, will develop a series of employee training programs for Bemidji-based Lueken’s Inc. using a grant from the Minnesota Department of Employment and Economic Development. 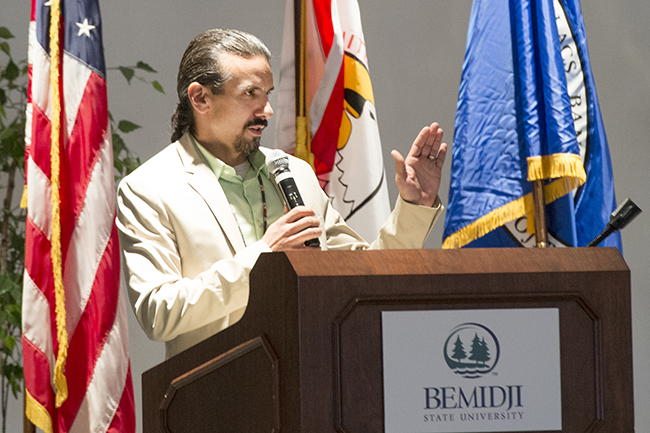 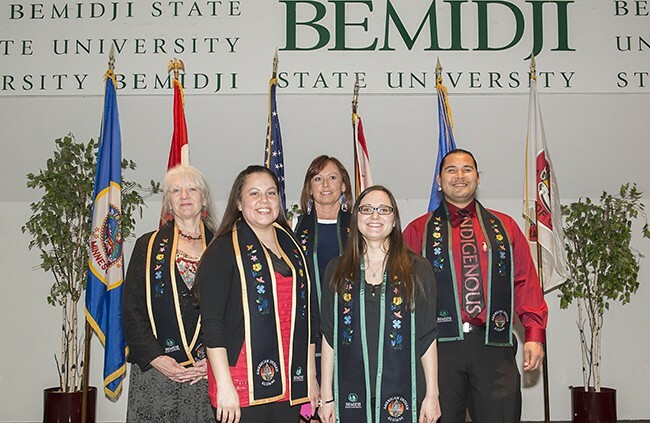 Beginning this fall, Bemidji State University students can complete a 21-credit minor or a 12-credit certificate in leadership, enhancing their academic credentials and hopefully strengthening communities where they live and work. The follies, held in the BSU Gymnasium of the Gillett Recreation-Fitness Center, will hold performances at 7 p.m. April 23-25, with a 2 p.m. matinee on April 25. 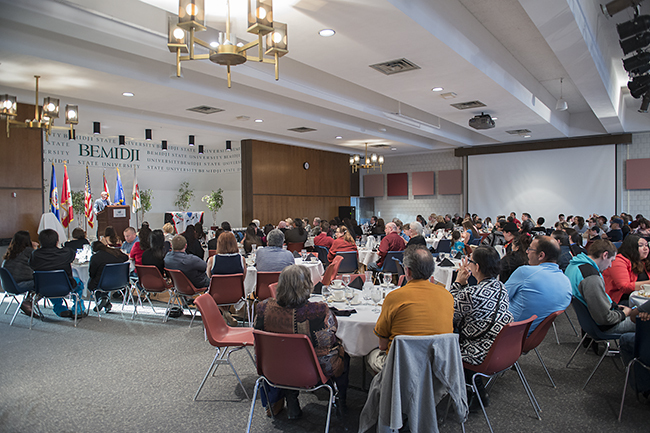 Bemidji State University President Dr. Richard A. Hanson illustrated how the Imagine Tomorrow campaign has impacted the university’s ability to provide scholarships for students during BSU’s annual Lakeside Luncheon. 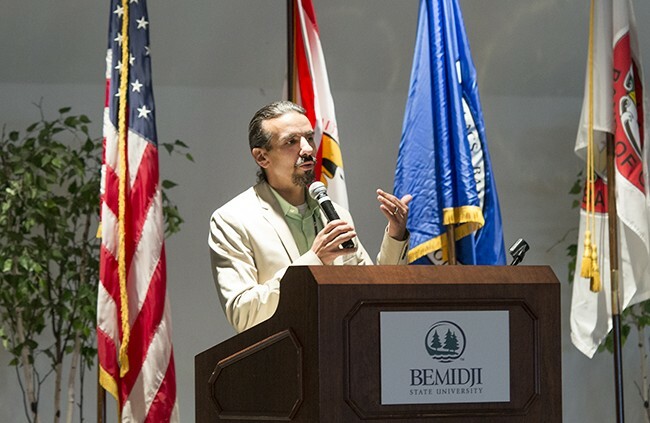 A last-minute tour cancellation will bring the Chicago-based Alliance Brass Quintet to Bemidji State University for an April 27 concert. 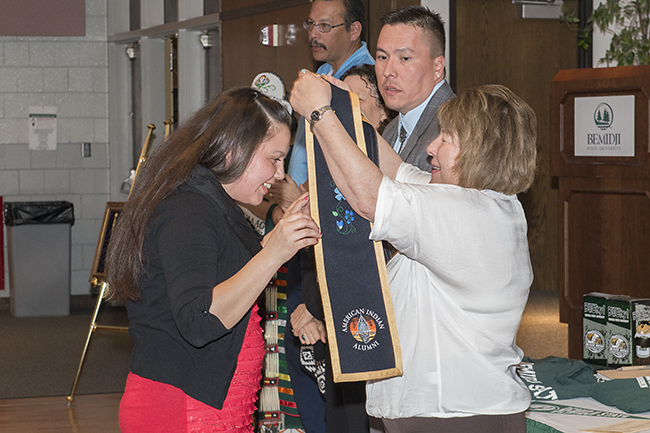 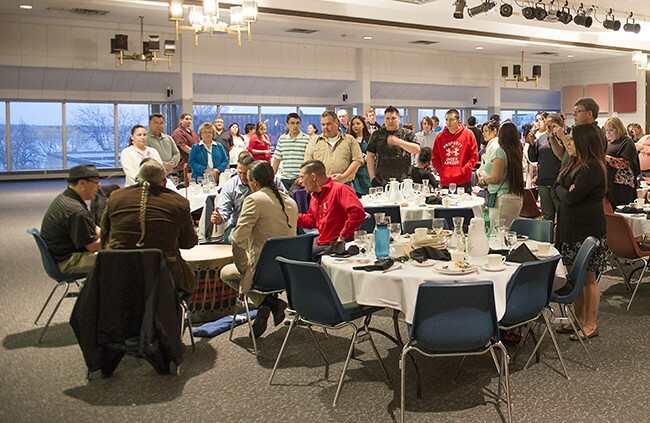 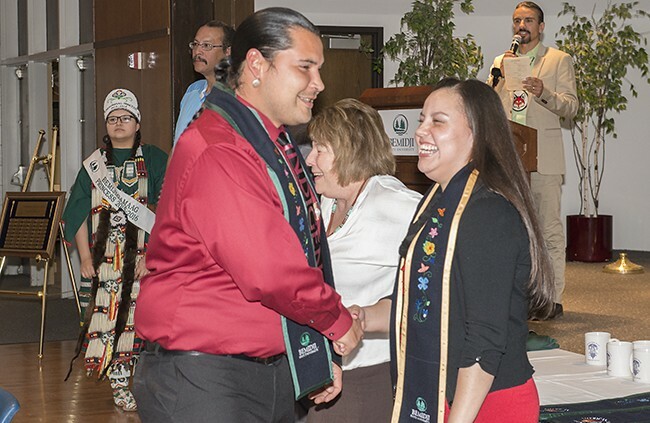 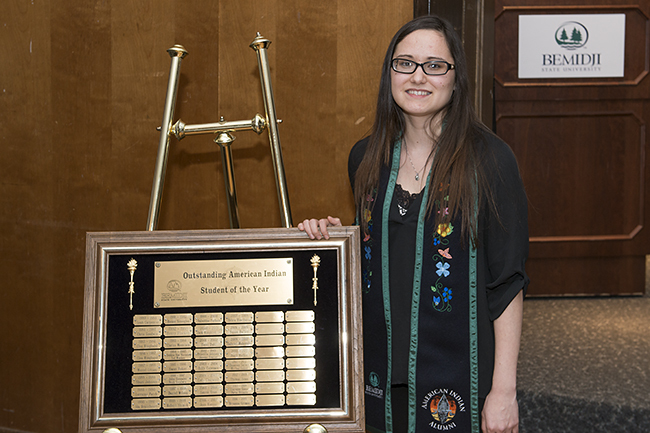 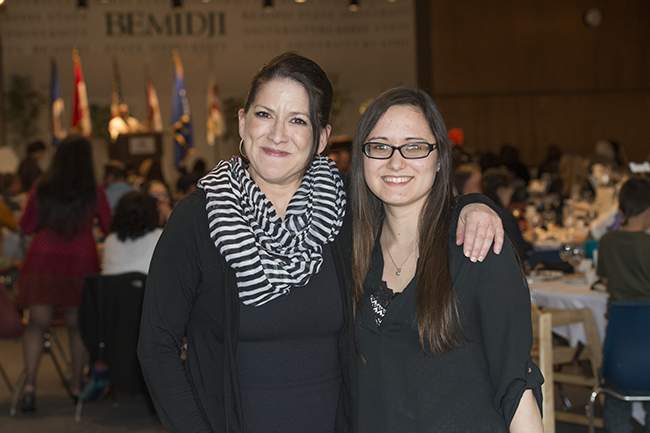 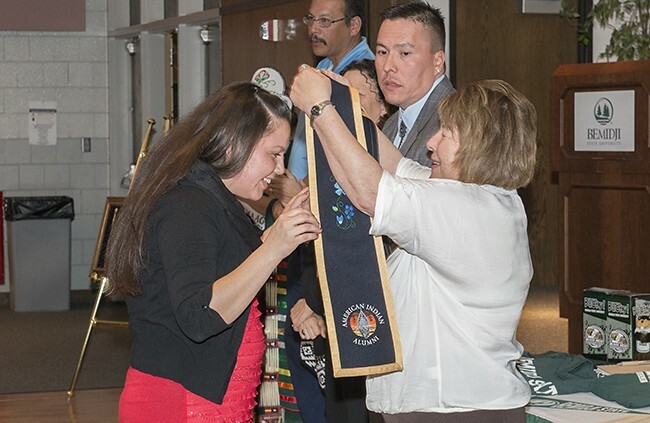 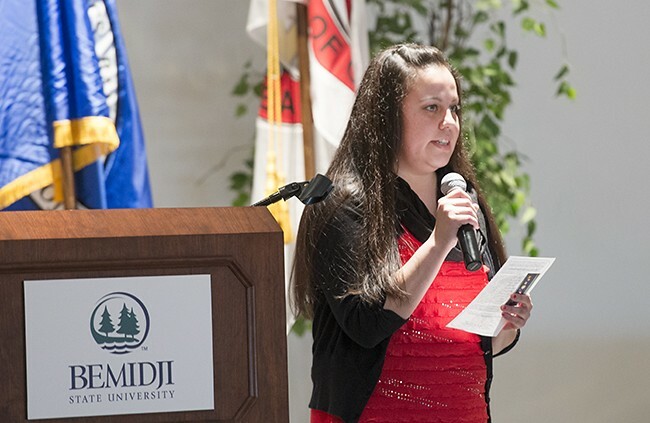 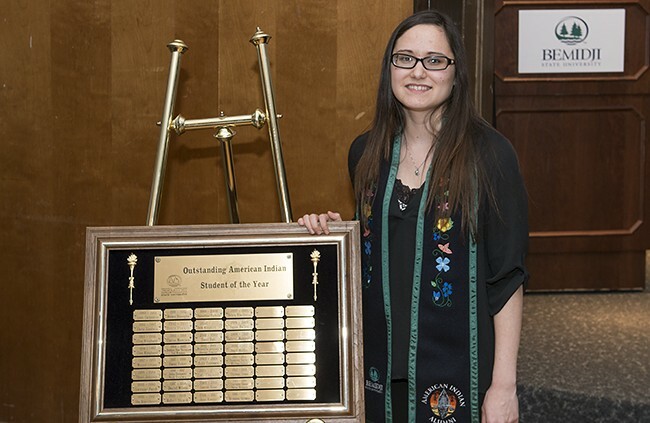 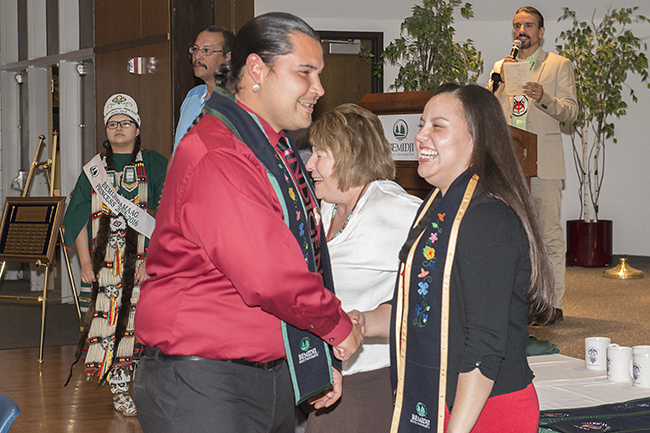 Bryanna Grimes, a senior majoring in art & design and design technology, was named the 2014-15 Outstanding Student of the Year at Bemidji State University’s 35th annual American Indian Students Awards Banquet. Matthew McLaughlin, a senior in Bemidji State University’s Department of Technology, Art & Design, has received the 2015 EXHIBITOR Media Group Student Achievement Award, as selected by the university’s art & design faculty. 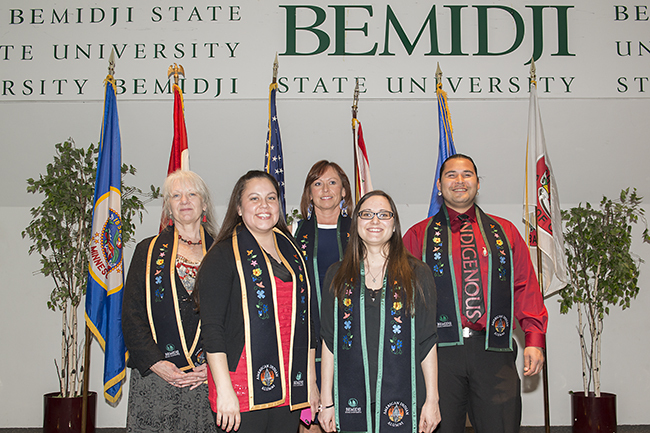 The aligned institutions of Bemidji State University and Northwest Technical College seek an experienced professional to serve as their next vice president of finance and administration.